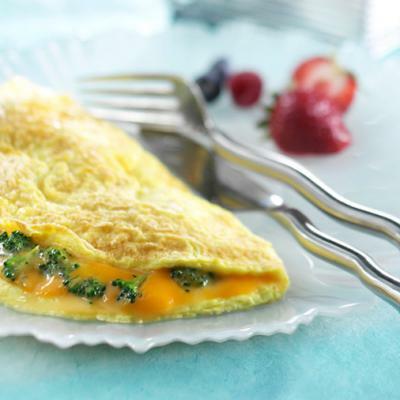 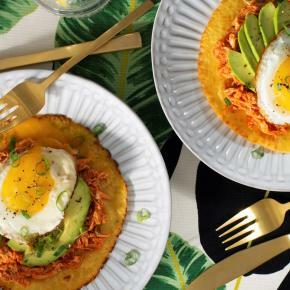 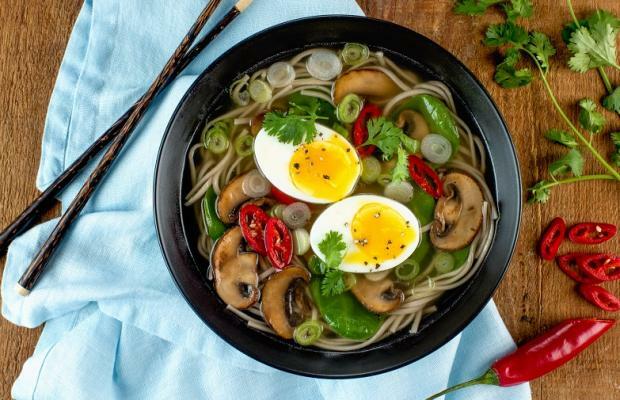 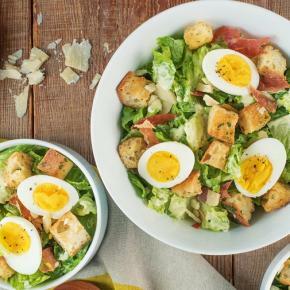 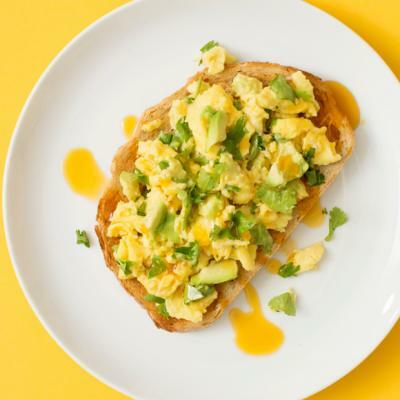 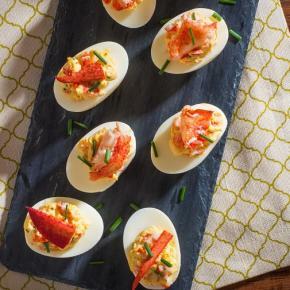 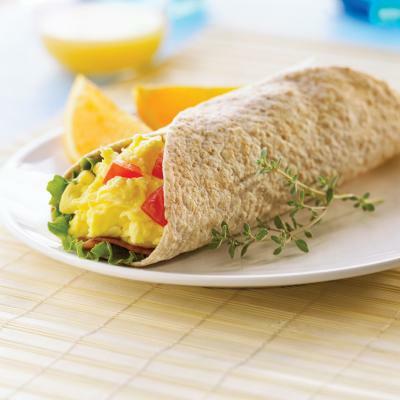 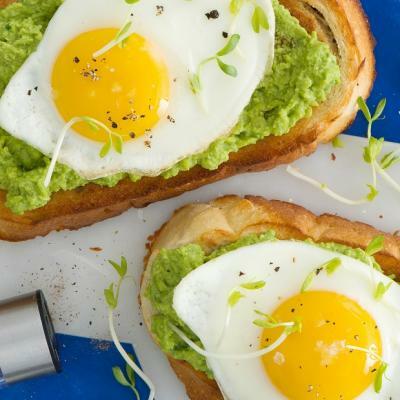 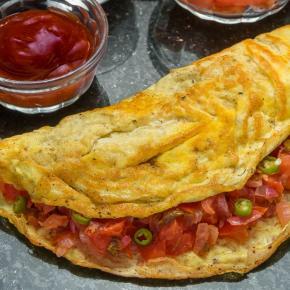 Enjoy the versatility of eggs with these quick and easy meal ideas! 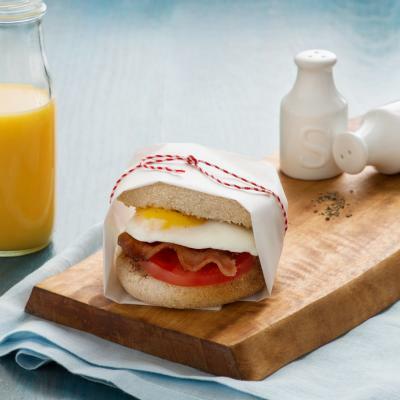 We all know that mornings can be hectic. 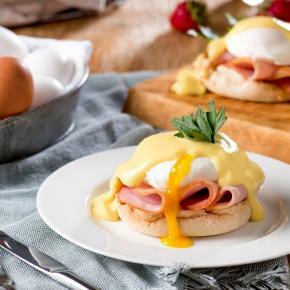 Between hitting the snooze button for those five extra minutes to getting yourself packed up and ready to go, it’s hard to make time for a proper breakfast. 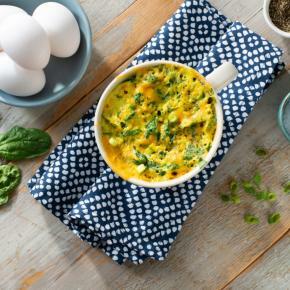 Enjoy this comforting soup on a cold fall or winter night. 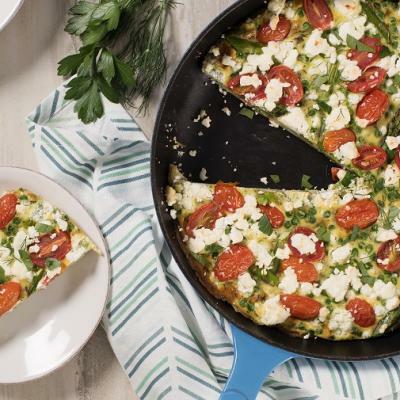 It’s quick, simple, and packs quite the protein punch. 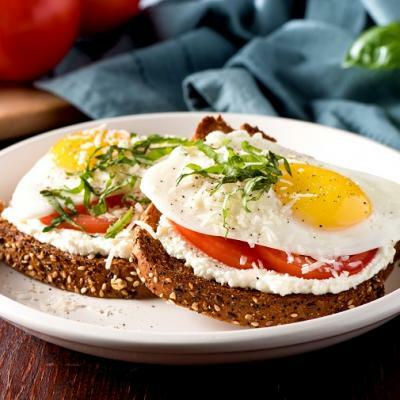 Instead of butter, creamy ricotta makes a light and healthy spread for your morning toast. 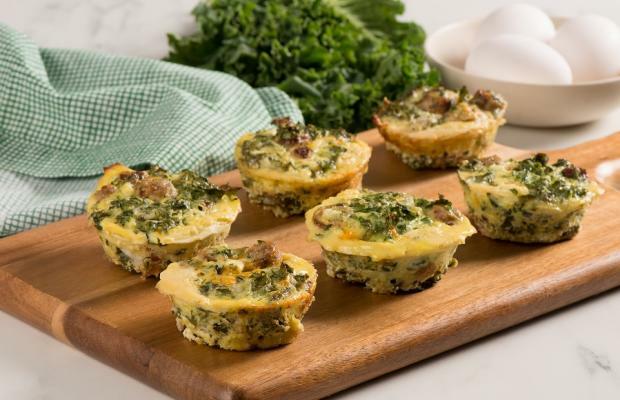 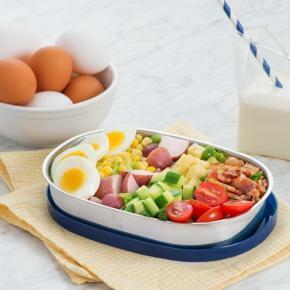 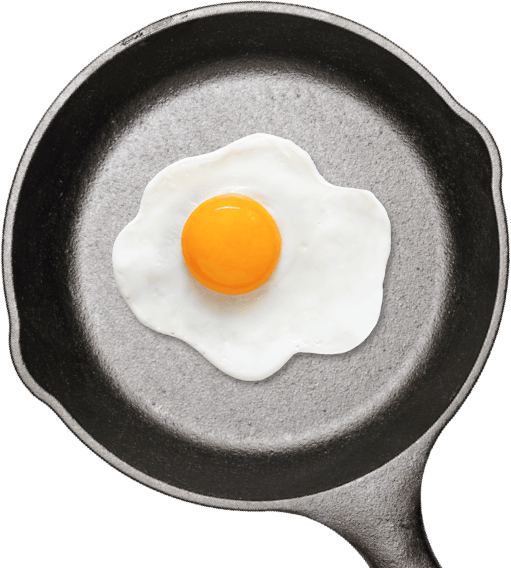 Making a healthy breakfast with eggs is even easier with your Microwave Egg Cooker and nutritious recipes from eggs.ca. 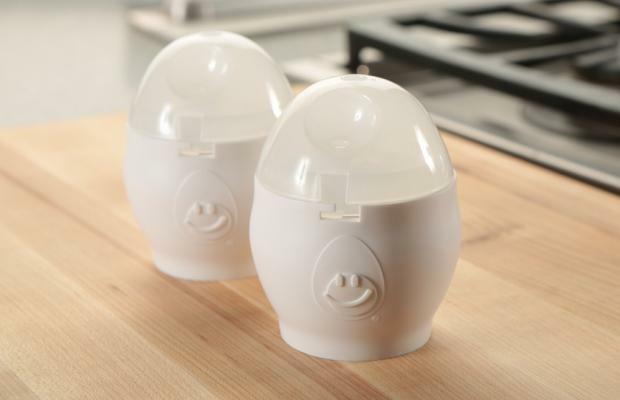 Now you can prepare a delicious egg in less than a minute!